You know, when I made my meal plan for the week last night, it was my intention to make and share a new WW friendly recipe today. And then I found this at Target. 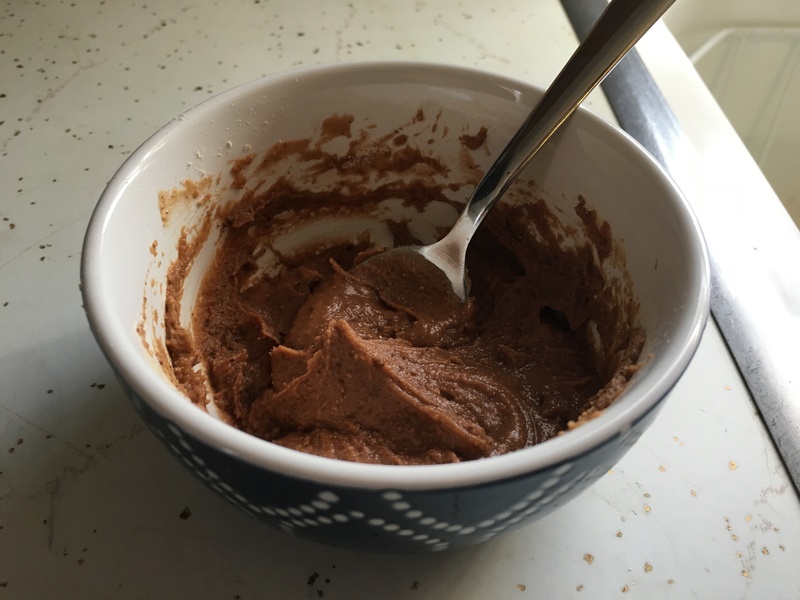 I’ve heard several ladies in my WW group sing the praises of PB2, which is basically peanut butter that’s been pressed (to remove 85% of the fat and oil) and then dehydrated. I don’t do dehydrated anything (because I’m secretly six years old and dehydrated food freaks. me. out.) and I’m not a fan of processed or reduced-fat foods, so I wasn’t really interested. Being that I sorely miss Nutella and literally cannot control myself if I have a jar in my house (again, six years old) — I decided to give it a shot. Two tablespoons of PB2 + 1 tablespoon of water = 1 serving for 1ppv. Personally, I found that serving pretty spry. It barely makes a tablespoon once you’ve mixed it all up. So I sprung for seconds. Is it a WW friendly Nutella dupe? No. Sigh. 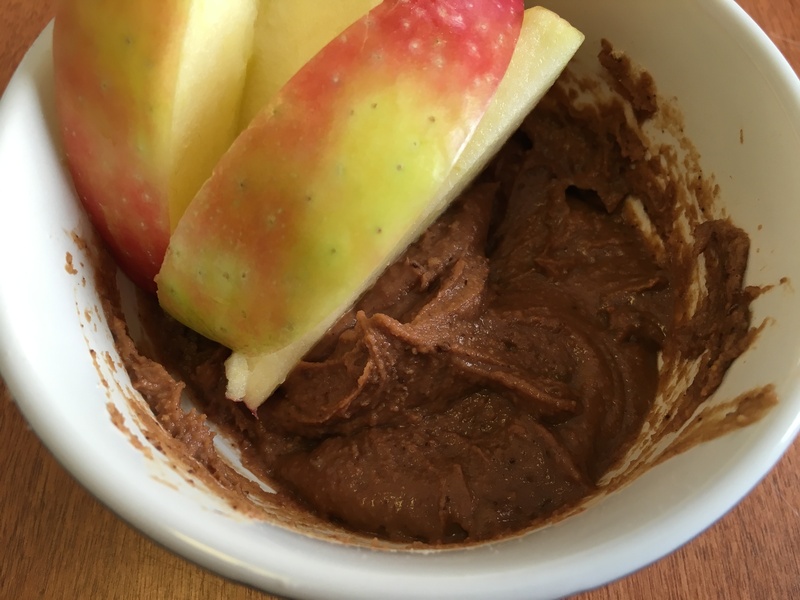 Will it give you a lovely chocolate fix with zero guilt and lots of yummy protein? Absolutely. I chose Honeycrisp apples as the vehicle of choice for my double serving afternoon snack. It was DELICIOUS! What did it cost me? A whopping 2 points and $4 for the whole jar at Target. I’ve definitely blown $4 on far less worthy items at Target. Let me know your thoughts if you give it a try!